We get it, everyone loves to go on vacation and get away from that 9-5 work day. Although, when we have the chance to slip away for a few moments we tend to do so on a long weekend, or holiday which is aka the busiest times to travel…ever! So really, when all you want to do is relax on your vacation your busy stuck in traffic trying to reach your destination, or busy being frustrated while you’re there because it’s over crowed and extremely busy. Want to take an actual vacation that’s NO-Madness? Well, we can solve this problem with one simple trick and bring you one step closer to relaxing in paradise. State by the US Travel Association, over 705 million vacation days went unused by Americans last year which equates to over 52% of employees leaving “time-off” on the table. 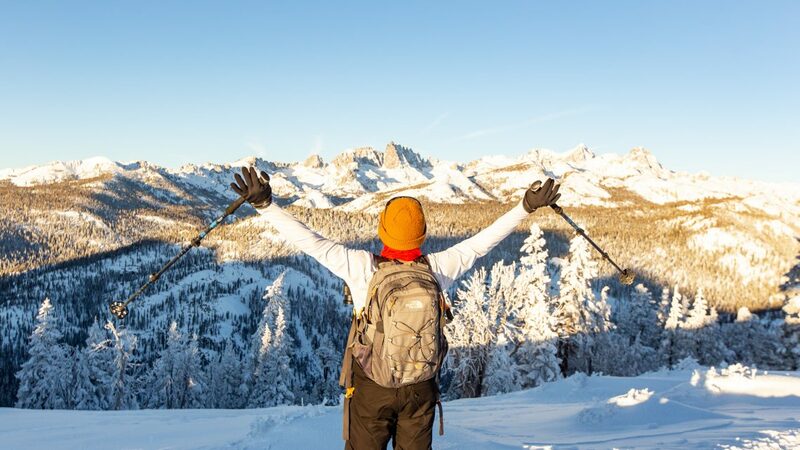 On January 29th, 2019 Join us on the “National Plan for Vacation Day.” It’s a day to declare your vacation days for the rest of the year, at the start of the year. Planning for vacation time is one of the many simple ways to improve happiness, boost morale, prevent burnout, and reduce stress. Now that you’re aware that taking time off for vacation is possible and should not just be thrown away, rather than taking you’re vacation time on a holiday or weekend, opt for a mid-week getaway! Save money on lowered lodging rate during the week, skip the traffic, miss the crowds, and enjoy your vacation how you’re supposed it. Here at Nomadness Rentals we are also offering a 25% OFF mid-week discount! 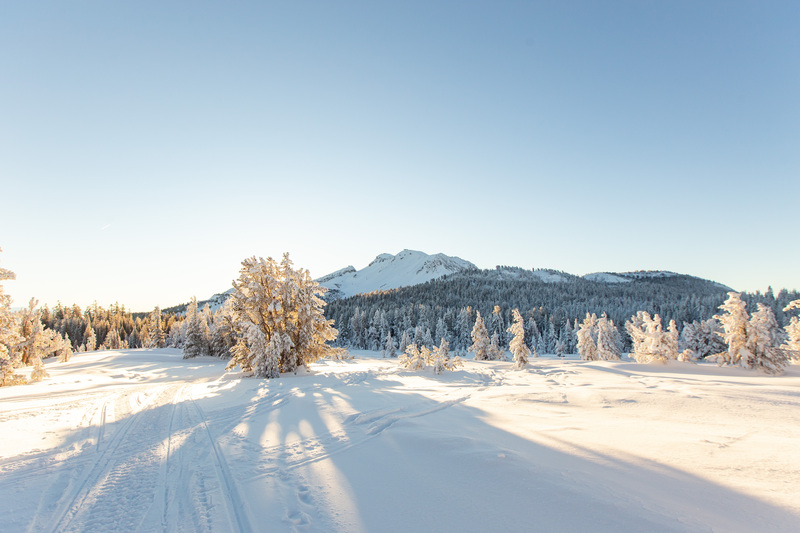 So head to either Mammoth Lakes, California or Steamboat Springs, Colorado and save big today when you book your trip today.